By Matt Reimann. Oct 27, 2015. 9:00 AM. For something that never existed, the philosopher’s stone has shaped a great deal of history. To people like us — we rational and practical folk of the 21st century — its influence can be hard to comprehend. It was, after all, bad science. Part of its appeal was that it promised so much. 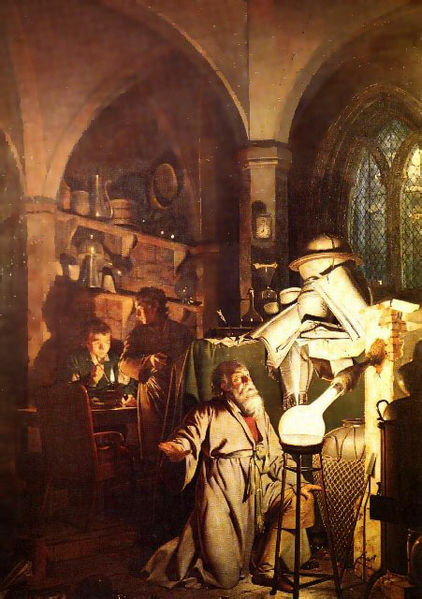 Not only did it solve the alchemist’s problem of transmuting base metals into gold, it also provided the elixir of life, even immortality. Numerous civilizations, through a variety of centuries, set out on a quest for the imaginary stone. Was the pursuit a failure? Absolutely. But was it worthless? Far from it. By Leah Dobrinska. May 26, 2015. 9:00 AM. History is packed with examples of powerful women who've made names for themselves in the fields of science and technology. Think Jane Goodall. Mae Jemison. Barbara McClintock. 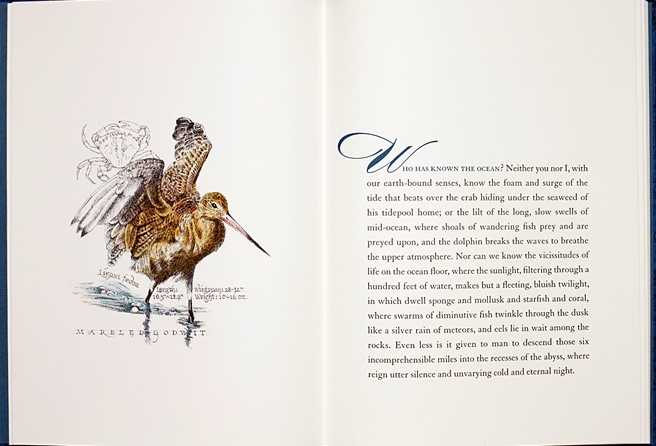 Rachel Carson. Each of these ladies has had a significant and lasting impact. So, we wondered, is there something these women in science had in common? What led to their success? By Katie Behrens. May 7, 2015. 9:00 AM. Author Peter Benchley may have stumbled into fame as an expert on all things shark, but he quickly took up the mantle as their advocate. 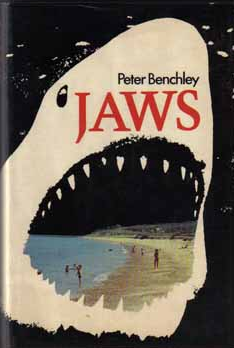 Benchley’s smash hit novel, Jaws, came out in 1974, spent 44 weeks on the bestseller list, and became the first summer blockbuster film (ever) the following year. Although Benchley cast a great white shark as his villain, he would spend the rest of his career debunking the stereotype he created. By Leah Dobrinska. Apr 30, 2015. 9:00 AM. Dr. Norman Vincent Peale, author of The Power of Positive Thinking coined the phrase: “Shoot for the moon. 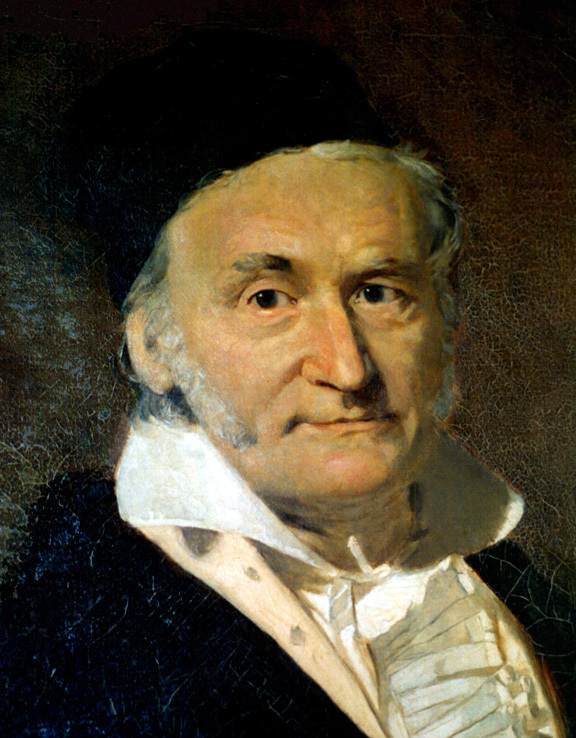 Even if you miss, you’ll land among the stars.” While he probably didn't have 19th century German mathematician Carl Friedrich Gauss in mind when developing the sentiment, he may well have. Actually, in Gauss’ case, it would be more fitting to say “shoot for the comet,” the Ceres comet at that, and as it turns out, the math genius didn’t have to be too concerned with missing. By Brian Hoey. Apr 1, 2015. 9:00 AM. When it comes to knowledge, for better or worse, the trickle-down-effect seems to be the norm. History is littered with examples — from Socrates to Galileo — of those whose ideas weren’t accepted or understood by the masses at the time but later became indispensable to society as a whole. The trend continues. Modern academics and scientists argue and theorize among themselves, and answers to the questions with which they grapple will remain obscure to the general public for years to come. 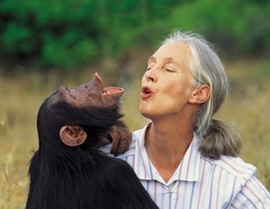 However, with this, as with so many things, Jane Goodall bucks the trend. 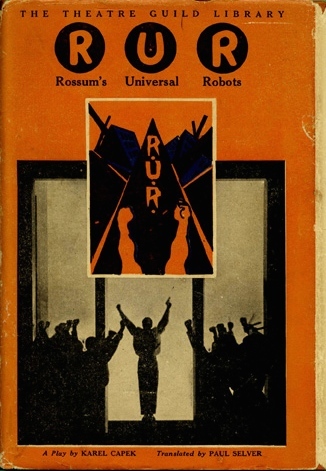 Karel Čapek: Sci-fi Genius, Nazi Nemesis & Creator of the Word "Robot"
By Leah Dobrinska. Jan 7, 2015. 9:00 AM. When recollecting writers who utilized the science fiction genre as a means for political and social commentary, Ray Bradbury, George Orwell, and Isaac Asimov often come to mind. But in the early part of the 20th century, a young writer named Karel Čapek also used sci-fi to expertly grapple with topics like totalitarianism and control, challenging the harsh Nazi rule in his native Eastern European homeland. Credited with inventing the term “robot,” Čapek’s life and work provide an interesting study for many reasons. Not only did he greatly influence the science fiction genre, but he also played an integral part in the continued revival of the Czech written language. By Leah Dobrinska. Dec 10, 2014. 9:00 AM. 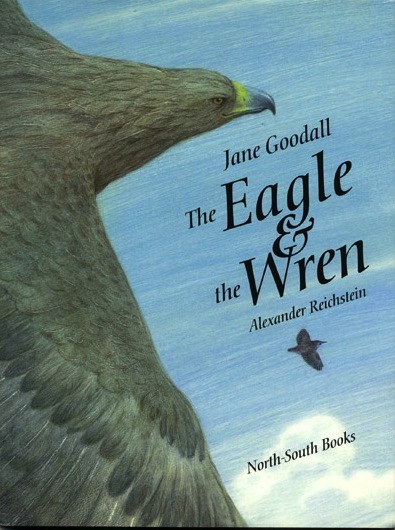 Dr. Jane Goodall, widely known for her contributions to the scientific study of chimpanzees in Tanzania, has also contributed tremendously to the breadth of non-fiction literature surrounding her topic of study. 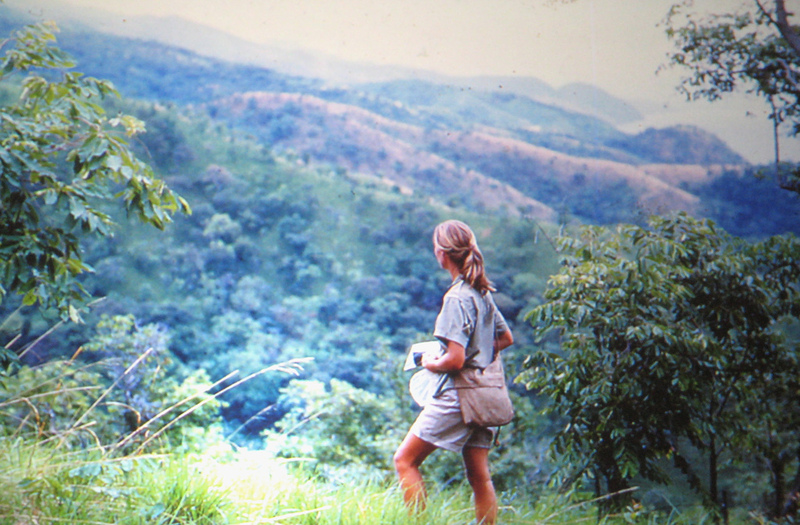 Goodall has published numerous accounts of her time in Gombe Stream National Park interacting with and observing the chimpanzees there, and each work is more riveting than the next. Goodall's writing style is compelling. Her works are true, scientific accounts, and yet they read like finely crafted pieces of fiction. In short, they draw you in and give an intimate look at the human-side of chimpanzee life. By Katie Behrens. Nov 14, 2014. 9:00 AM. While it was the Apollo 11 mission with Neil Armstrong and Buzz Aldrin that first landed on the moon, Apollo 12 marked several important advances in space travel and technology. 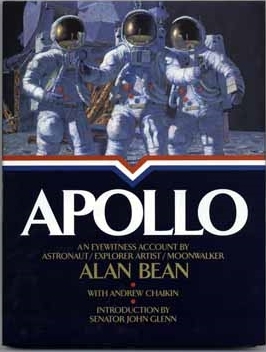 Apollo 12 was a three-man mission. Its goals were to land on the moon, collect scientific samples and readings, and retrieve parts of the disabled Surveyor III spacecraft. Its launch on November 14, 1969 could easily have ended in disaster. In the midst of a rainstorm, lightning discharge caused some protective circuits to take the fuel cells offline. Almost every warning light signaled danger. By Andrea Koczela. Sep 18, 2014. 9:00 AM. By Anne Cullison. Aug 4, 2014. 9:00 AM. 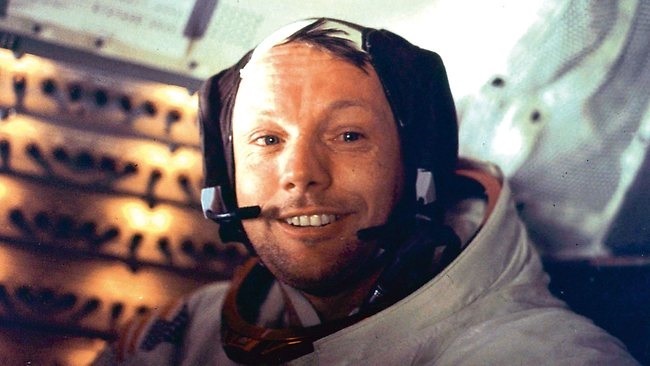 On August 5, 1930, the day Neil Alden Armstrong was born, the stars were still a distant object of wonder. No one could have possibly imagined that the little boy born that day would one day be the first of only a handful of men to walk on the moon. The stars, the moon, and space exploration have remained objects of fascination for people the world over. Take a moment and be fascinated yourself with our ten best articles about space.